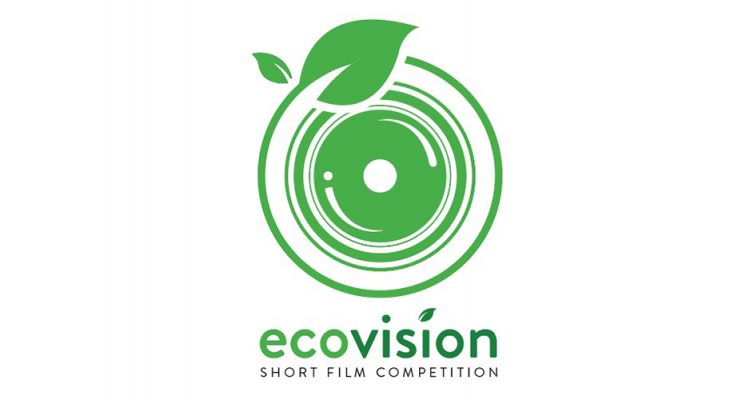 Ten finalists from various schools in NCR, Region III, and Region IV-A vied for the 100,000 php prize in Epson Philippines’ first eco-film competition for college students. The winning PSA films were selected based on their story and content, technical execution, social media engagement and adherence to the theme, Green Solutions for Everyday Life at Home, School or Office. said Donna Ferro, brand and communications head of Epson Philippines.